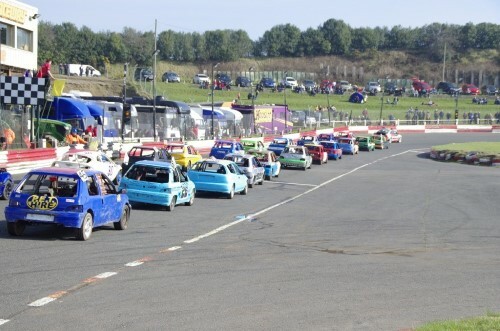 The true grass-roots budget formula at Incarace, Incarods offer hugely enjoyable non-contact racing on a budget and are the best choice for the racing novice. In previous seasons a separate formula for Fords has operated alongside the Incarods but since 2013 the two have been combined into one formula and Hot Fords are no more, leading to even bigger grids of hatchbacks and small saloons this year. Citroen AXs are the car of choice for Incarods and have been for many seasons, while other popular makes are Peugeot, Vauxhall, VW and Ford. The cars are designed to be simple and cheap to prepare, and the drivers will tell you they are great fun to race. The rules keep competition close and even, and many first-time racers quickly find success upon taking their first steps into the sport of oval racing. 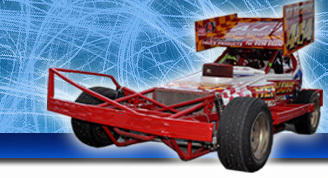 Most of the meetings are part of the I-Factor series at Birmingham, while other major events are the Midland Championship at Northampton in August and the National Championship at Hednesford.